So you've probably guessed by the title of the Blog what I'm going to be talking about today. "Life is Worth Fight" has been shortlisted for the Cosmo Blog Awards 2014. 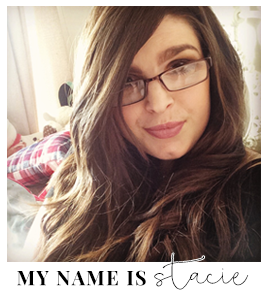 I cannot thank you guys enough for nominating me I honestly did not expect to be shortlisted again especially because I read so many fantastic Lifestyle blogs that I just feel like I cannot hold a candle to them and I write how I talk so I assume it puts people off my blog, but that's just me. I've been on a high all day. I actually found out while I was in hospital today, the lovely Miss Bernice text me while I was in the lift, I was squealing like a idiot I think the people in the lift couldn't get out fast enough. It honestly means so much to me guys because I do pour my heart and soul into this blog and it's so wonderful to know that you guys enjoy reading it. 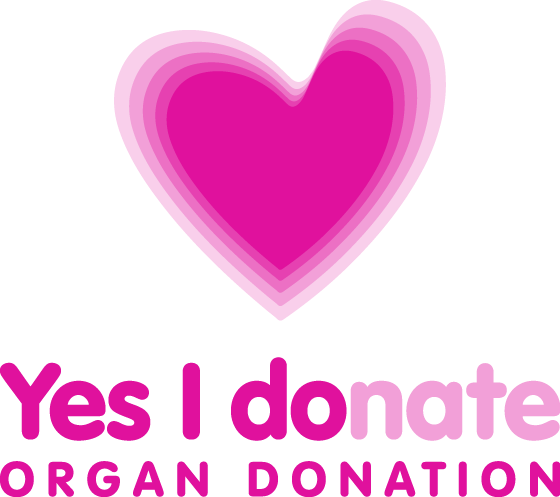 My main aim is to just try and raise awareness for organ donation and PH and I would love to reach as many people as possible.